Videos and articles to learn about defenses and how I can help you! What are the Penalties for a Third DUI Offense in Virginia? 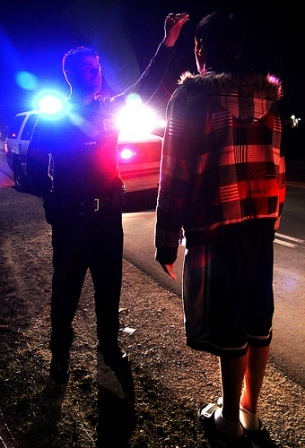 What are the Penalties for a Second DUI Offense in Virginia? 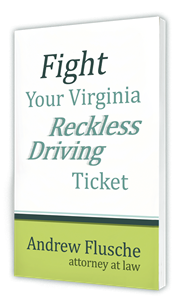 What are the Penalties for a First DUI Offense in Virginia? How Much Does It Cost to Hire Virginia DUI Lawyer?